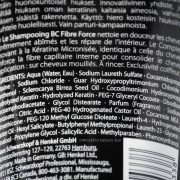 You are here: Home / Posts / How to write cosmetics ingredients list on product labels for the EU? 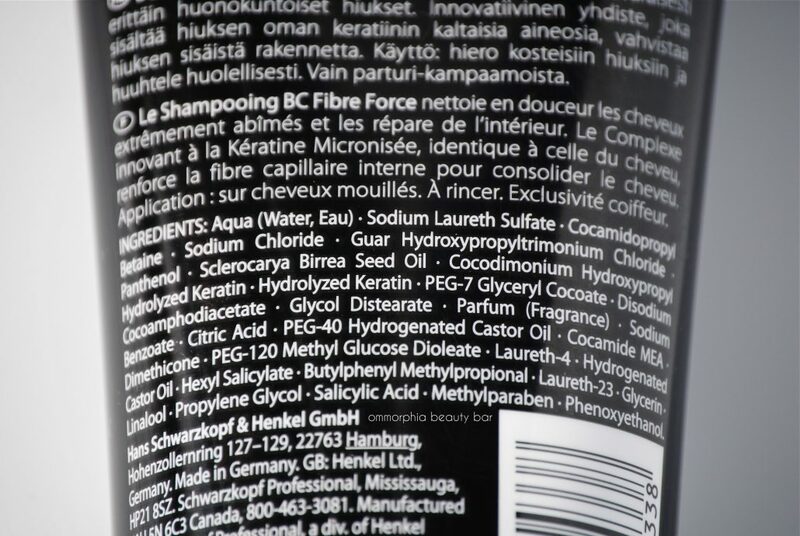 How to write cosmetics ingredients list on product labels for the EU? Cosmetics ingredients list and how to write them. Please tell me how I should write the cosmetics ingredients list on the label? I want to sell my cosmetic products in the EU how should i label the ingredients? That’s probably the most common question that we get here at CE.way when it comes to EU regulatory compliance of cosmetic products. That’s why we decided to write this guideline. If you really want to write the ingredients correctly, we recommend that you follow the instructions. If you follow these instructions, you will not have any problems with the ingredient list. Before you start listing all of the ingredients, you have to write the word “ingredients”, so there will be no misunderstandings. What does cosmetics ingredients list have to do with INCI denomination? INCI denomination is a list you need to follow when writing cosmetics ingredients list. Be careful to listed the ingredient with the highest concentration first. The second one second etc. Remember when the ingredients have a greater value than 1%, then you can simply name them from the toughest down. Those with a concentration of less than 1% can be listed in any order. List them after those with a concentration of more than 1%. Colorants, other than colorants intended to colour the hair, should be listed last. Pleas referred them by their colour index CI number. Remember perfumes and aromatic compositions should be referred by the terms: “parfum” and “aroma”. If your products contain nanomaterials, you have to write “nano” in brackets after the ingredients which are present in the form of nanomaterials. Lastly, we should also mention that the list of ingredients can only appear on the outer packaging (box). If the product doesn’t have any outer packaging, then it has to appear on the container label. https://www.ceway.eu/wp-content/uploads/2017/10/fibreforce-shampoo-ingredients1.jpg 2592 3872 Tadej Feregotto https://www.ceway.eu/wp-content/uploads/2015/05/ce-way-logo.png Tadej Feregotto2017-10-11 15:03:542018-11-06 07:16:13How to write cosmetics ingredients list on product labels for the EU?